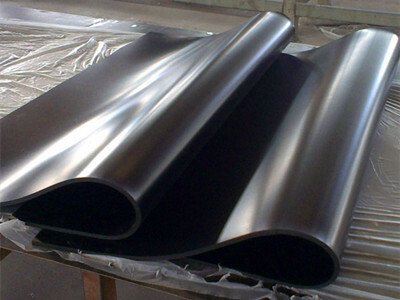 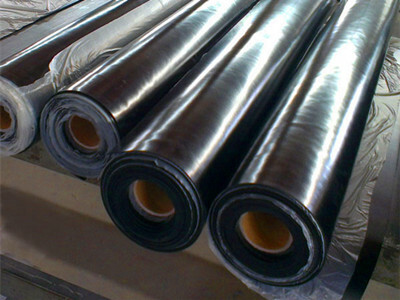 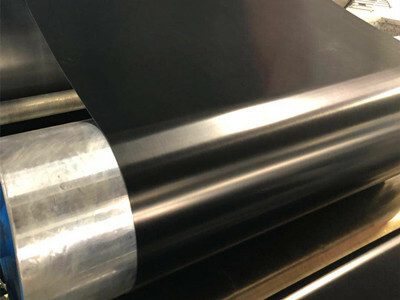 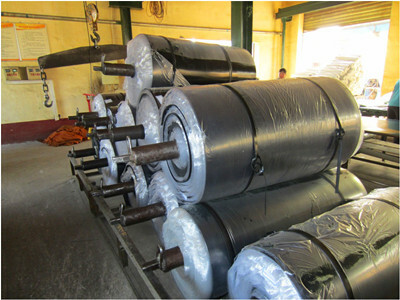 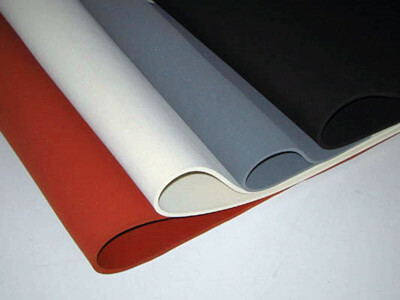 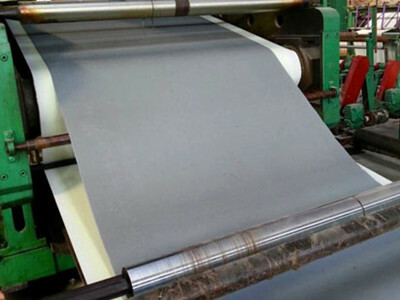 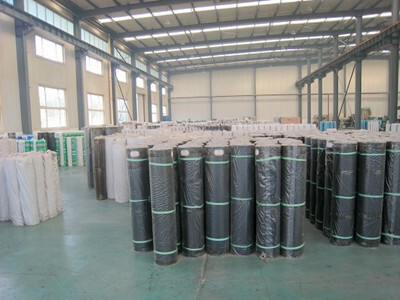 Description: the butyl rubber sheet, butyl rubber roll are made by drum-type vulcanizing press(ROTOCURE) or plain vulcanizing press with high quality butyl rubber(IIS, one of synthetic rubber, brominated butyl or halobutyl butyl). 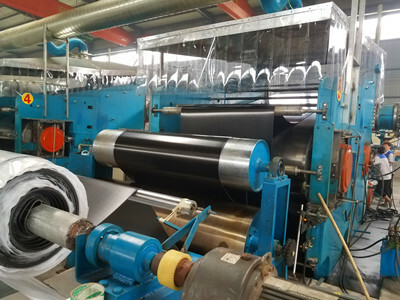 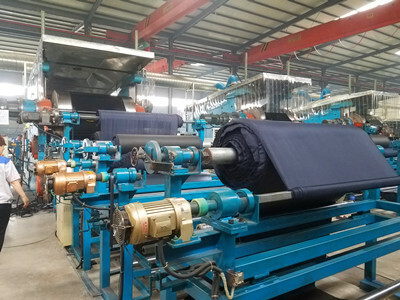 1-6mm thickness is made by drum-type vulcanizing press(ROTOCURE) with shiny surface, 7-80mm thickness is made by vulcanizing press for get higher thick thickness. 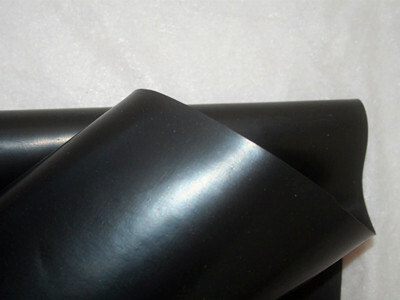 It is with middling hardness and high tensile strength, excellent performance of ozone resistant, oil resistant, vacuum resistant, acid & alkali resistant, chemic cautery resistant, providing unique properties such as low air permeability, high heat resistance, excellent flex cracking resistance, and processability, makes it valuable in tire inner liner applications. 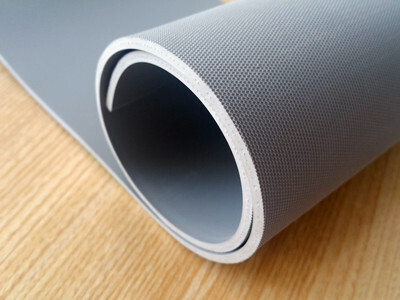 It could work in the air, oil, acid or alkali and all kinds of other chemic solution which contains 80% cautery material at the temperature of -20°C - +200°C. 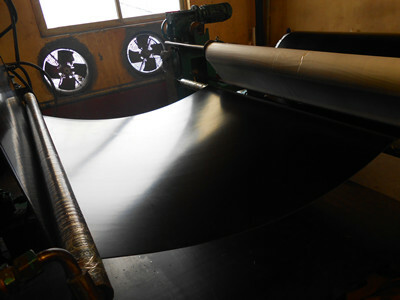 Apply to punch all kinds of seals, gaskets at military, spaceflight, chemical industry and other high-tech request.